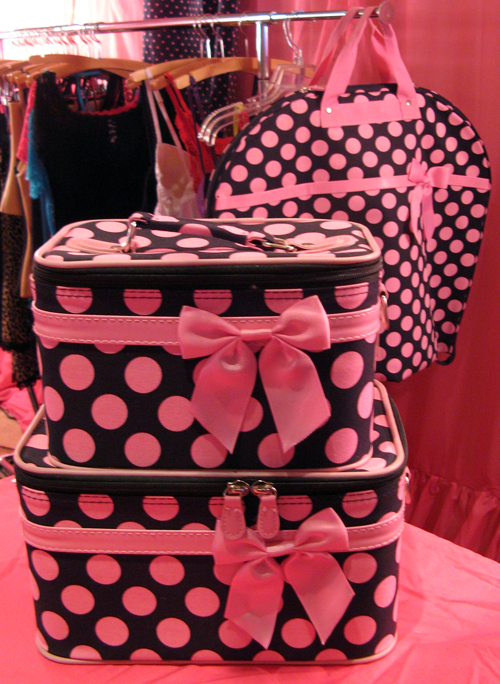 While at the International Lingerie Show, these spunky black and pink bags from Tia Lyn’s Lingerie caught our eye. 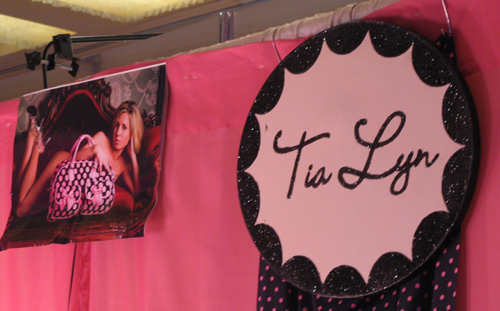 Tia, a fellow female entrepreneur designs delicate modern lingerie inspired by vintage looks. We love that she has designs that accentuate your curves no matter what size you are. You can find the Tia Lyn Collection in fine boutiques, bridal houses and department stores. Along with the lingerie she also designs yoga sets and loungewear. She will be updating her website soon so stay tuned to see her spring collection.